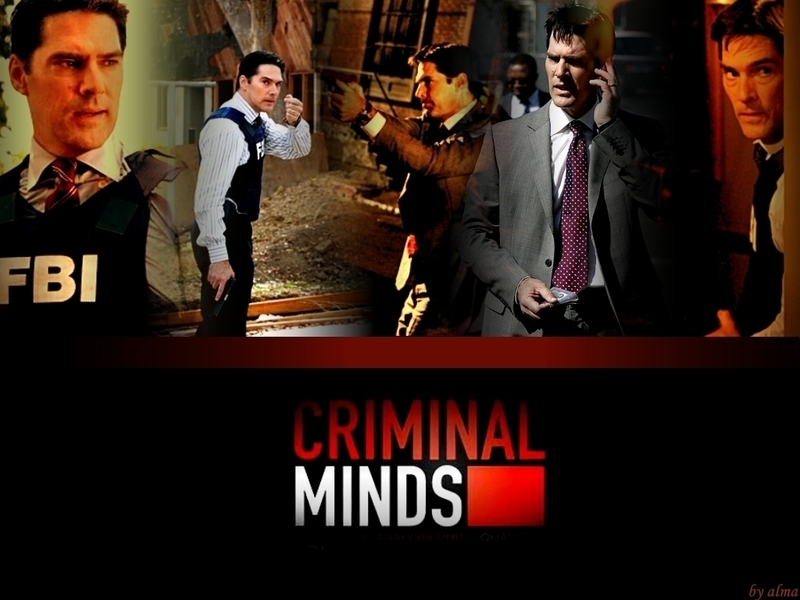 Hotch Wallpaper. . HD Wallpaper and background images in the SSA Aaron Hotchner club tagged: aaron hotchner criminal minds thomas gibson wallpaper. This SSA Aaron Hotchner wallpaper contains business suit. There might also be sign, poster, text, and chalkboard. Great pictures of him on this!